Free Download (Chapter 11) from our Predictable Results book. 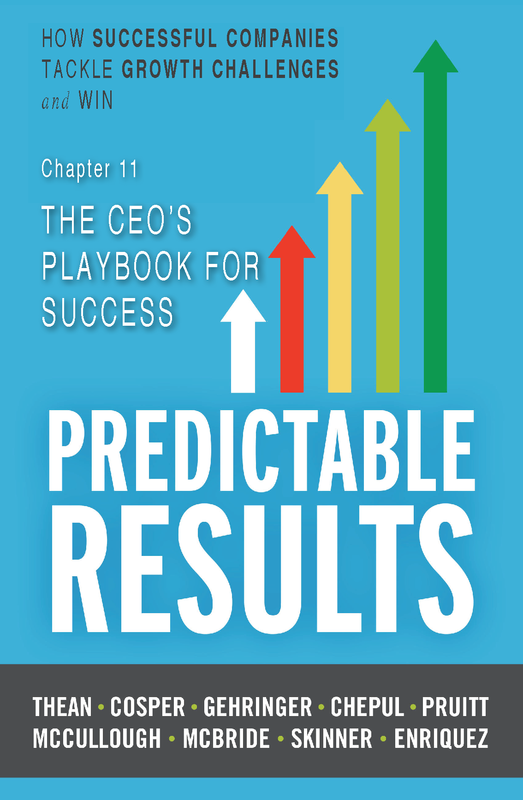 Chapter 11 from the new critically acclaimed book Predictable Results, will show you how a middle market CEO broke the cycle of firefighting and built a team to confidently navigate the future. Download now and read how World Emblem's CEO grew revenue by 40% while doubling headcount to over 700 employees.